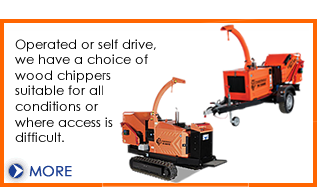 Dial-A-Digger offers a cost effective, reliable and local service for the hire of self drive and, if required, operated plant with certified drivers. 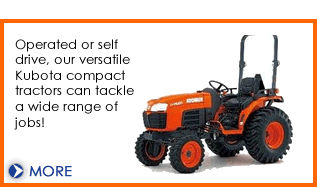 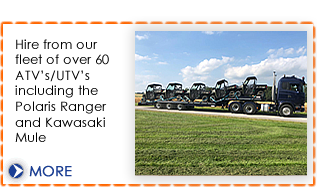 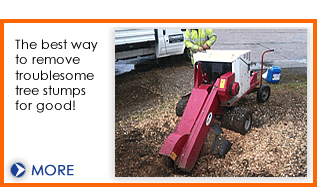 Our range covers the following plant and equipment in varying sizes; diggers, dumpers, rollers, telehandlers, tractors, plus attachments, ATV's, Cherry Pickers, wood chippers, stump grinders, together with a wide range of trailers for your personal use. 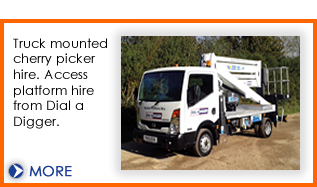 Please call our friendly team for any requirements you may have and don't for get to check-put our promotion (see below for details). 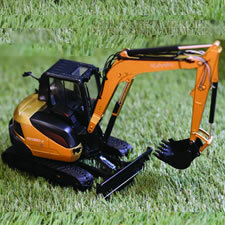 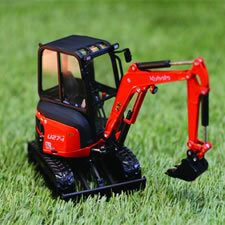 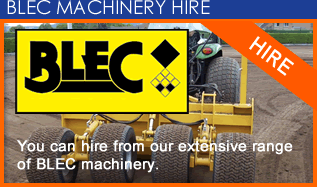 Dial a Digger are now a BLEC machinery dealership. 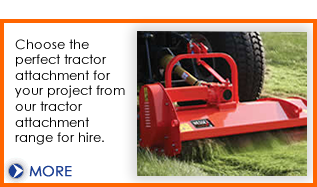 We supply specialised BLEC landscaping and turfcare equipment for a range of applications including golf greenkeepers, sportsfield groundsmen, municipalities, sod growers, landscape maintenance contractors, smallholders and more. 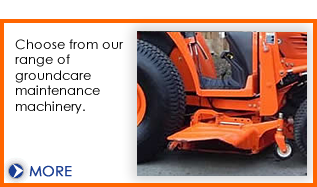 All BLEC machinery is engineered to the highest standards and built for longevity and reliability. 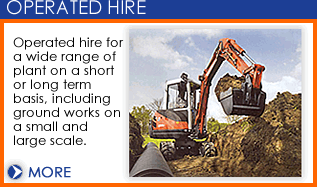 In addition to our new BLEC machinery, we also offer high quality used BLEC machinery. 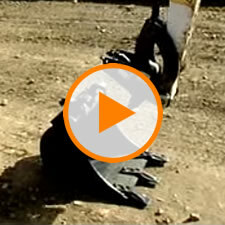 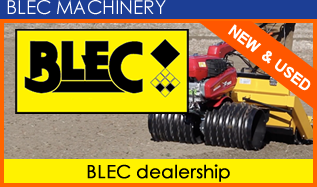 Visit our NEW & USED BLEC MACHINERY page for more details. 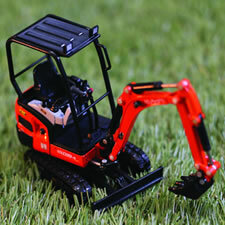 Collect all 3 die-cast models in our special promotion. 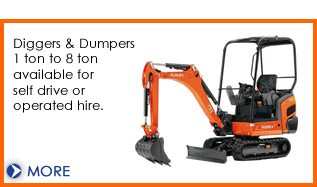 Simply open an acocunt and start collecting. 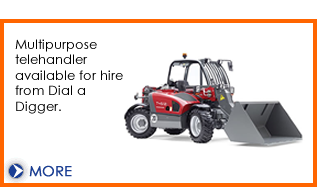 Having called last week to ask for a telehandler hire quotation and subsequently compared your services with other available options, I am writing to mention that I have so far been super impressed with your services. 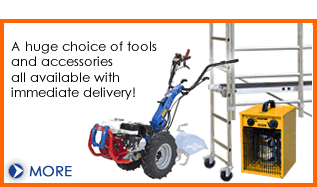 The detailed information you have of the equipment to hire on your website proved to be really helpful in selecting the most suitable product required; Your customer services were great and your prices are competitive. 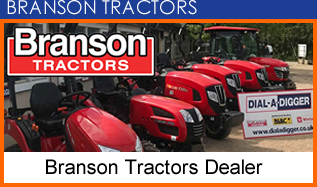 Furthermore, on looking at your branch details I should not have been surprised that you have a branch in Lymington where my wife and i have lived for the past 3 years. 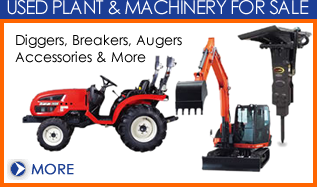 Our Blec Machinery dealership covers the South of England including Hampshire, Wiltshire, Dorset, Somerset, Cornwall, West Sussex, East Sussex, Surrey, Kent, Berkshire, London, Oxfordshire, Berkshire, Buckinghamshire, Hertfordshire, Gloucestershire, Avon and Bedfordshire.